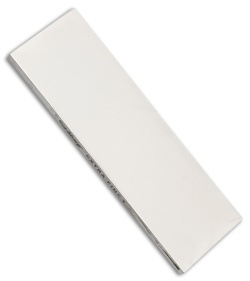 This two-sided Dia-Sharp sharpening stone measures 6" x 2" x 1/4". It has a fine grit on one side, and an extra fine grit on the other. 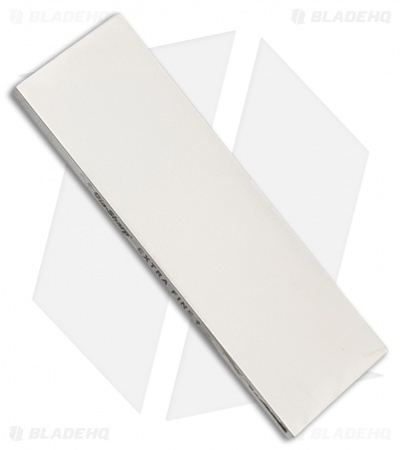 Great for quickly restoring damaged edges.